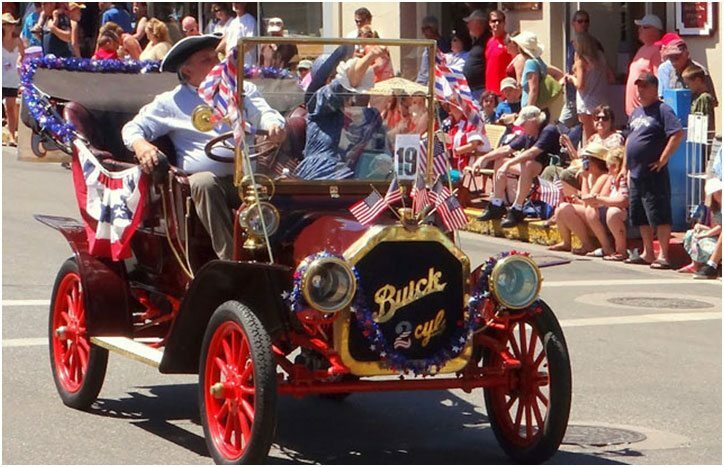 Celebrate America’s birthday with the Annual Independence Day parade in downtown Grass Valley, beginning at 11 am on Tuesday July 4th, the parade will follow Mill and West Main Streets. The Nevada County Concert Band will perform a pre-parade concert beginning at 10 am. This year’s flyover will be done by the Golden Empire Flying Association of Grass Valley. This year’s Grand Marshall is Craig Hoddy, publisher of the Nevada County Gold magazine. It is suggested that families bring folding chairs and arrive early for best view seating. Fireworks will begin at 9:30 pm at the Nevada County fairgrounds. The fairgrounds will open at 3 pm. Enjoy live music and entertainment beginning at 4 pm. Food items will be available for purchase. Discounted tickets for those above 12 years of age are available at the Grass Valley Chamber of Commerce, 128 E. Main St. or online at GrassValleyChamber.com. Admission is free for those 12 and under and military personnel with ID. 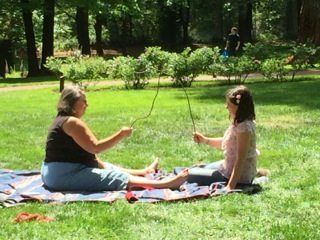 The Fourth of July festivities in Grass Valley are super fun as only quintessentially small-town celebrations can be. Come join the fun! Summer…my favorite time of the year for fresh fruit and vegetables! And Nevada County offers a huge selection of farmers markets to choose from. 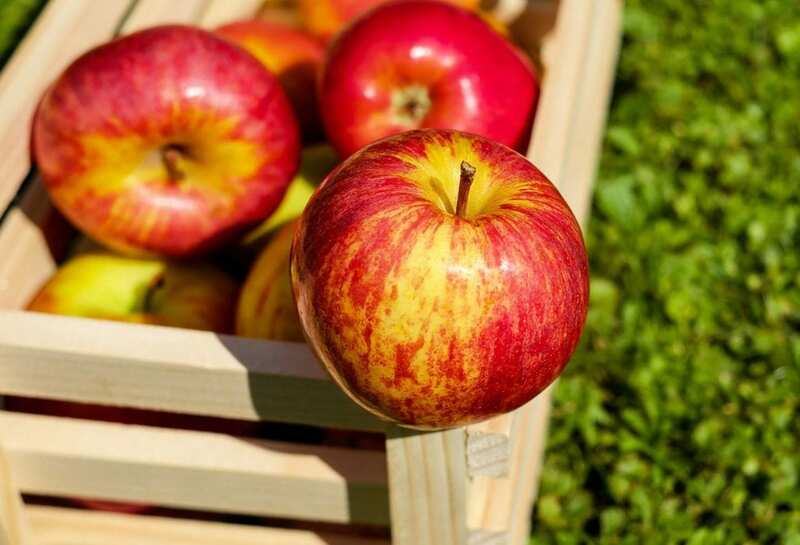 Grass Valley, Nevada City, Penn Valley and other surroundings area host farmers markets where we can gather great fruit, vegetables and other food items to enjoy. Farm to table at it’s purest and best. Farmers from around California come to sell their farm fresh items. 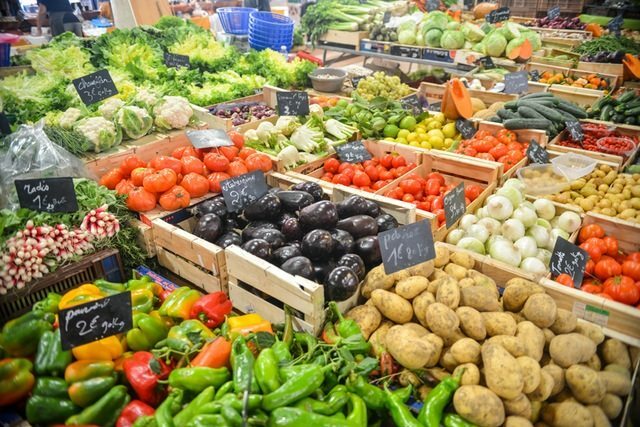 Here is Nevada County we are blessed to have farmers markets available to us on several different days of the week, and a variety of locations make it convenient. From South Nevada County to Penn Valley the farmers market are sprinkled through out the week in various locations. My favorite is Thursday Night Market in Downtown Grass Valley. This event takes place On Thursdays evening 5:30pm to 9pm in Historic downtown Grass Valley. Similar to other events downtown Grass Valley throughout the year, Mill Street is closed to traffic and all sorts of vendors set up booths selling everything from fresh fruits to homemade bath soap and more. They are also offer street concerts for your listening enjoyment. Thursday Night Market takes the usual farmers market to a whole new level, supported by Grass Valley’s Downtown Association. So take a peek below at all your choices. I encourage you to check out the various markets. We are so lucky to have in our back yard so many talented, hard-working local farmers committed to bringing fresh-picked food to out tables! 50 countries around the world celebrate Mothers Day each year. 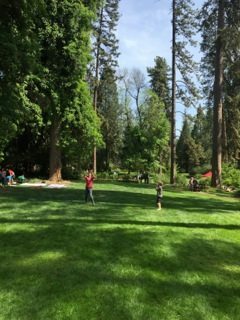 I think you’d be hard pressed to find a more lovely way to spend the day celebrating mothers than right here in Grass Valley at the historic Empire Mine State Park. The Empire Mine is the oldest, largest, deepest, longest and richest gold mine in the state of California, producing 8.5 million ounces of gold from its opening in 1850 until closed to operations in 1956. Hard rock miners, brought in from Cornwall, England to work the mines settled in Grass Valley. You can still purchase Pasties in Grass Valley, a lunch item well suited to work in mines. Mine owners and managers settled in Nevada City and gave the town it’s Victorian character that still abounds. 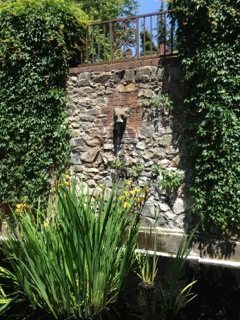 The Empire Mine State Park is located at 10791 E. Empire Street, Grass Valley, CA 95949. it is open 7 days a week from 10 AM to 5 PM. Miles of trails are open to hiking, biking and horseback exploration on its 853 acres. Most visitors plan a two hour visit to see the mines grounds, buildings and sights. Docent tours are available. Call 916-653-6995 for more information. See you there! 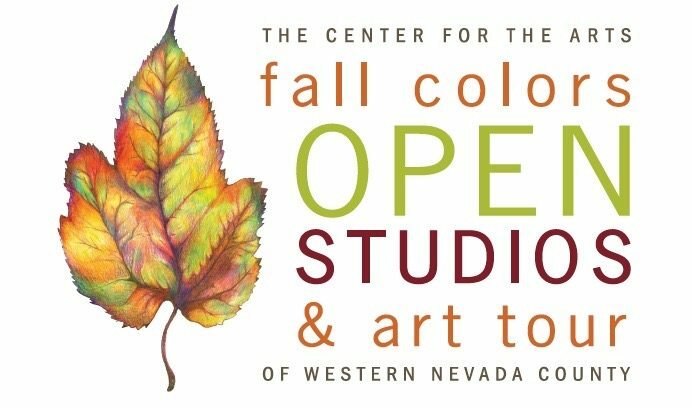 Nevada County Arts scene is one of the great delights for those of us living, working, or just plain visiting here in Nevada County is the fall celebration of many talented artists, sculptors and artisans who generously open their studios to us art lovers. Visit more than 75 local artists in 47 studios to see how and where art is made and purchase directly from the artists themselves. The tour includes painters, printmakers, photographers, ceramicists, illustrators, jewelers, woodworkers, and sculptors. The Art Tour is sponsored by our fabulous CENTER FOR THE ARTS! 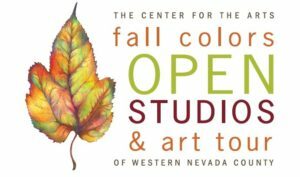 (openstudiostour.org) Of the numerous Nevada County events, this is a favorite of many art lovers in Northern California. Nevada County Arts In GRASS VALLEY: Check out Katie Wolf’s Oil and Acrylic works, Jay Gordin’s Custom Knives, Carin Brook’s Fine Art Gourds, Karel Vendee’s Textile/Fiber Art, Martha Jones’ Mosaic & Fine Paper Collage Reuse Art, Candy Ekstrom’s Functional Ceramics, Rosemary Stokes Jewelry, and Dori Greenbaum’s Watercolors. Also in Grass Valley discover Johathan Lyerly’s Photography, Adrian Hyman’s Digital Photography, Tamara Unger’s Ceramics, Len Moles’ works in Graphite and Color Pencils, Chantelle Goldwaithe’s Mixed Media, Valerie Messervy Birkhoff’s Oil Painting’s and Sculpture, Brett Schrieber’s Wood Burl Tables and Sculptures, Dugan Essick’s elegant Wood Furniture and Mindy Osborne’s Ceramics, Photography & Purses. More Grass Valley studio’s show Caroline Courtright’s Acrylic Paintings & Jewelry, Della Heywood’s Watercolor, Pastel, and Oil Paintings, Chic Lotz’s Ceramics, David King’s Collage, Drawing & Painting, Rebecca Bleau’s Printmaking, Thomas daddy’s Stone Vessels, Kathryn Wronski’s Oil Painting, Michael Larson’s Sculpture, Virginia Ray’s Assemblage’s of Vintage Objects, Linda Galosh’s Acrylic, Watercolor and Drawings, Jude Bischoff’s Painting. Grass Valley’s riches include Mixed Media by Marylou Falstrou, 2D & #D Fine Art at ART WORKS GALLERY on Mill Street downtown, Mixed Media at the Neighborhood Center of the Arts, Mixed Media Fiber Art by Spencer McClay, Rustic Sculpture and Earrings by Tim Wilson, and at the Curios Forge check out Metal, up cycled Art, Jewelry, painting & Wood works. Just when you think you’re done in Grass Valley you are not. Barrocult Ceramics for Sacred Spaces, Tony Machado Oil Paintings David Wong Photography, Jan Pellizer Mixed Media, Eileen Blodgett Mixed Media, Jill mahana Oil Painting, Mark Wilcox Oil Painting, Denise Wey Acrylic River Pinting and THE ENCAUSTIC ARTISTS GUILD OF NEVADA COUNTY offers Encaustic painting. Not to be outdone, NEVADA CITY offers open studios by Ron Kenedi Oil Painting, John Bridge Photography, Katy Hight Watercolor & Mixed Media, Kris Johnson Silk Abstracts, Lucy Galbraith Fine Art and Photography, Lil McGill Acrylic Painting, Delo Rio Fine Art, Illustration & Mixed Media, David Mckay Photography, Kitkitdizzi Mixed Media, The Alexander Gallery Mixed Media, Bill Juhl Wooden Bows & Vessels, Leeann Brook Fine Art, Ron Jermyn Painting & Sculpture, Judi Robison Mixed Media, Juliette Morris Williams Mixed Media & Jewelry, Thomas Devine Graphite, Oil & Mixed Media, Miriam Morris Ceramic Sculpture, Alex Henderson Acrylic Painting, Martin Arkenstone Stone Sculpture, Susan Lobb Porter Contemporary Landscapes & Abstract Painting, Liz Collins Mixed Media Painting, Betsy Lombard Oil & Watercolor, Catherine Allen Mixed Media & Collage. Continuing your adventure in Nevada City are Nadine Enderlin Exotic Wooden Salad Bowls, Gail Lipson Photography, Ante Dormeyer Jewelry, Jane Markham Tibetan Style Incense Boxed and Treasuer Boxes! Don’t miss ARTIST’S LIVE DEMOS in both Nevada City and Grass Valley or the NEVADA CITY CRAFT FAIR Sunday, December 11 at the the historic Miners Foundry (miners foundry.org)! 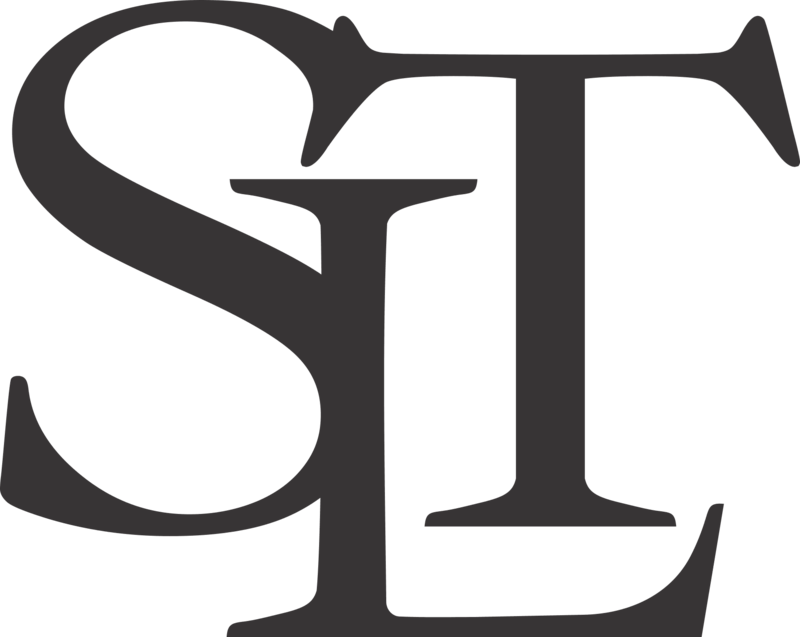 Johnson & Geare’s SIERRA LIFESTYLE TEAM celebrates the vibrant arts and culture of Nevada County! Contact us for any information about Nevada City, Grass Valley, Penn Valley, Rough & Ready and South Nevada County living.